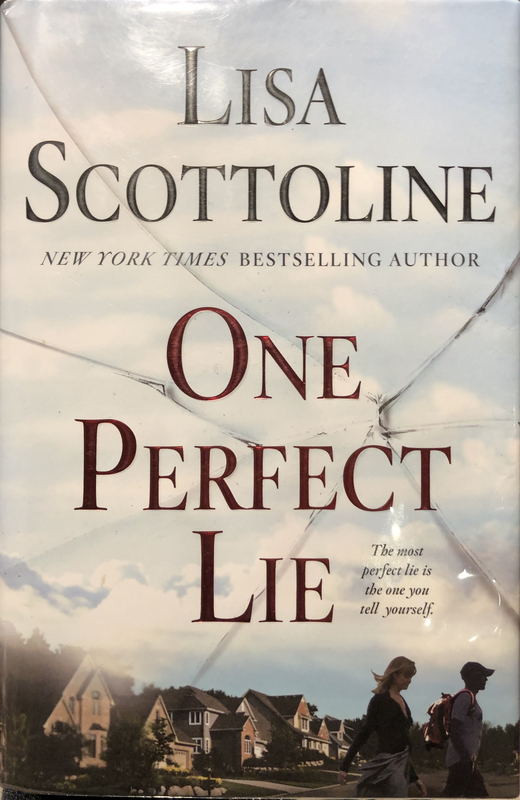 One Perfect Lie is a suburban Crime story written by bestselling author Lisa Scottoline. The story is a thrilling mystery following a main protagonist who goes undercover as a high school teacher and baseball coach. Why? Perhaps because the high school is threatened with acts of terrorism. West Lafayette Public Library Director Nick Schenkel has the review.